As announced in June, defunct studio Boss Key Productions’ LawBreakers has officially shut down. Although the game was unable to make its mark, a community play night organized on Reddit ensured that it received a memorable send-off. The farewell event ended up attracting a lot of players, including first-timers, on the eve of server closure. Over on Twitter, developer Josh Rife said that LawBreakers was the best game he shipped, and thanked fans for playing. Rife is now working on The Division 2 as Senior Environment Artist. Boss Key Productions was founded in 2014 by Cliff Bleszinski and Arjan Brussee after the duo departed from Epic Games. LawBreakers and battle royale game Radical Heights were the only two titles the studio released, both of which failed to take off. Brussee left Boss Key to re-join Epic Games in December 2017, and in May 2018, Bleszinski announced that he was shutting the studio down, which took its remaining employees by surprise. “LawBreakers was a great game that unfortunately failed to gain traction, and, in a last ditch attempt we scrambled to do our take on the huge battle royale genre with Radical Heights which was well received, however, it was too little too late,” Bleszinski said in a statement announcing Boss Key’s closure. 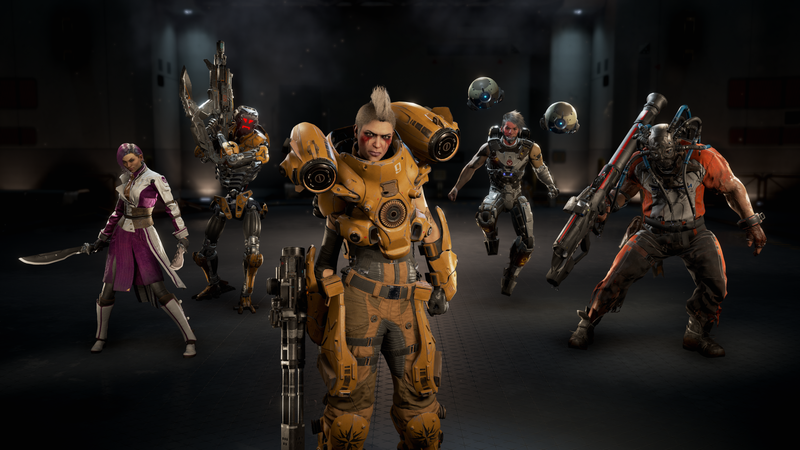 Did any of our readers play LawBreakers? Let us know why you think it failed to attract players.